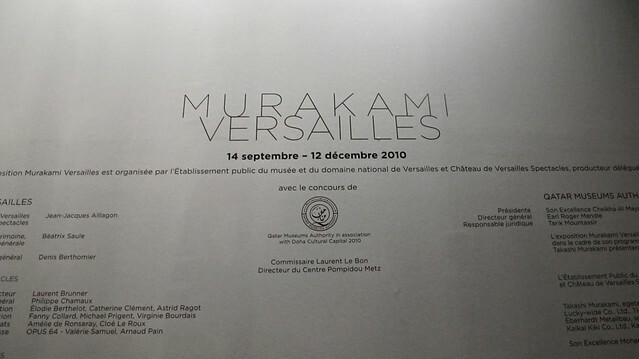 Is one of the most amazing exhibitions I have ever been to. 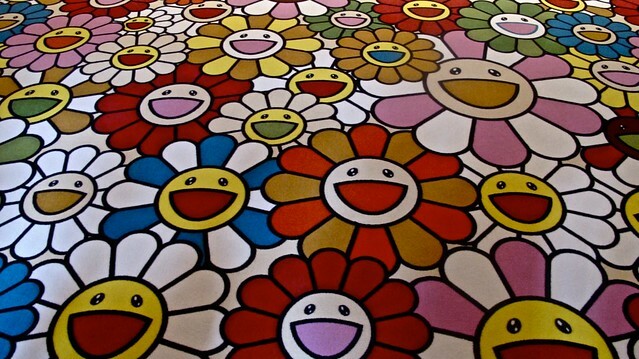 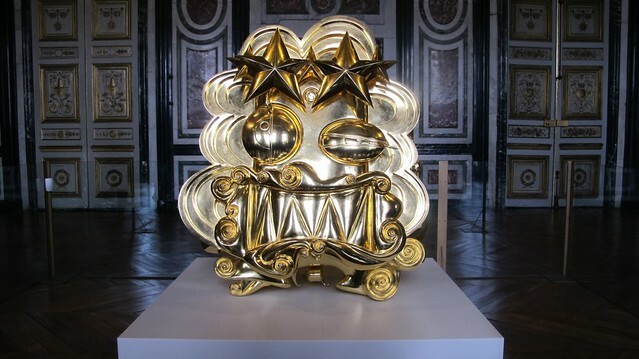 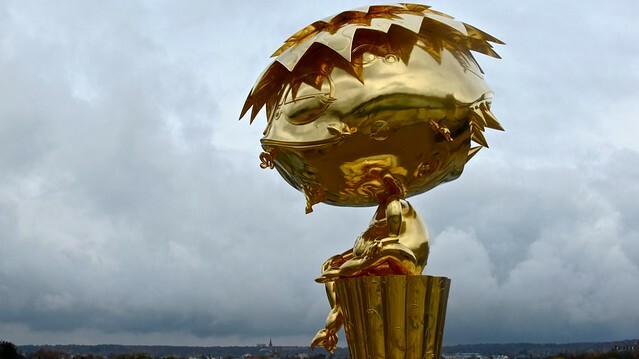 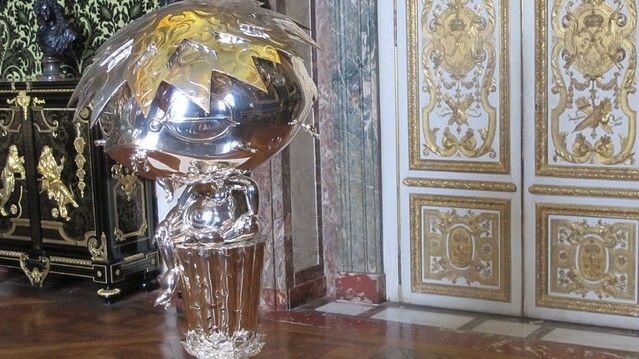 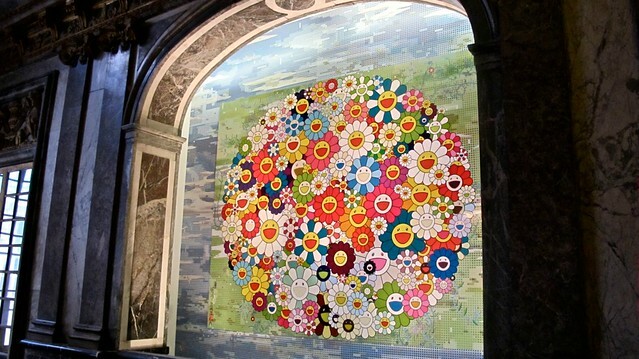 The legendary contemporary artist Takashi Murakami is showcasing his manga inspired art in the most prestigious venues in Paris; Chateau de Versailles. 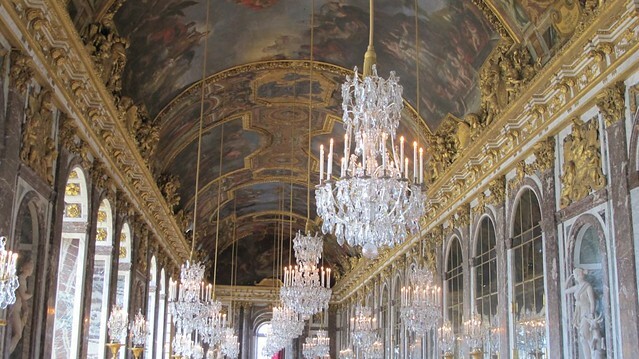 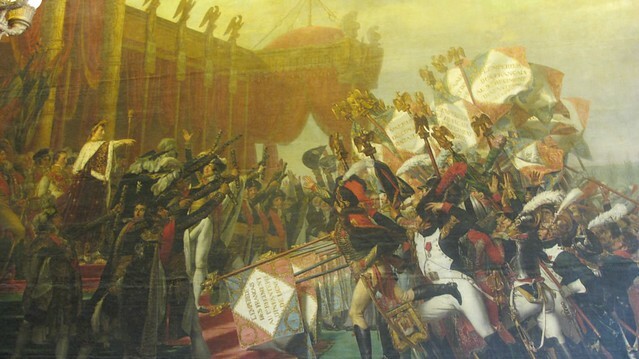 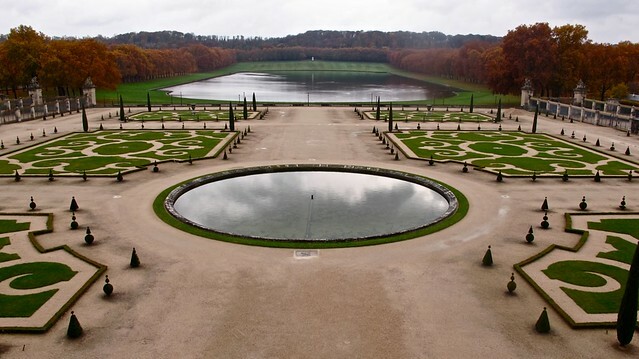 Home to generations of the French royal family, a witness the French revolution and the signing of numerous treaties such as the Treaty of Paris (1783) which ended the American Revolutionary War and the Treaty of Versailles which ended WWI. 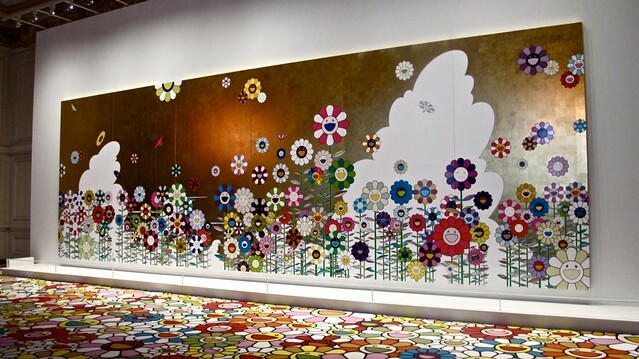 The juxtapose of Murakami's brightly coloured crisp paintings and metallic sculptures against the hundreds of antique chandeliers, 10 ft renaissance paintings and hand made wallpaper produce an incredible pleasure for the eyes.